The Buccaneer Cup Sailfish Release Tournament has reached another milestone that puts it into an elite category of billfish tournaments. Twenty-eighteen marks the 55th consecutive year it has been run since it was launched by members of the historic Buccaneer Yacht Club (BYC) back in 1963! The BYC was chartered in 1960 by three friends who shared a passion for boating and fishing; Elmer E. White, Dr. D.L. 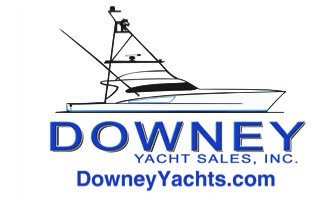 Patterson and Howard Moffit, all accomplished yachtsmen and ardent anglers. Moffit was the owner of Sailfish Marina, which you go on to become a landmark for boaters, fishermen and tourists on Florida’s Atlantic coast. He also owned the Buccaneer Yacht Club and Marina, which became a major hangout for many of the legends of the sport. The familiar wood-paneled bar was the scene of many a debate between trollers and live-baiters on the fine art of catching sailfish. In more recent years the yacht club was purchased by developers and the bar and restaurant was closed except for special occasions. To this day the two marinas sit side-by-side on the Interacoastal just a stone’s throw north of Lake Worth Inlet on Singer Island. The BYC was a family organization that included wives, who were often the backbone of many of the club’s annual events including the tournaments, and children, many of whom grew up to become active members in their own right. Membership in the yacht club grew quickly along with the population of central Florida and it wasn’t long before the BYC started developing fishing tournaments. After all, the Gulf Stream was just a short run from the inlet and at various times during the year it was teaming with a wide variety of gamefish. But it was the winter migration of Atlantic sailfish through the area that was the impetus for the Buccaneer Cup Sailfish Tournament, first held in 1963. 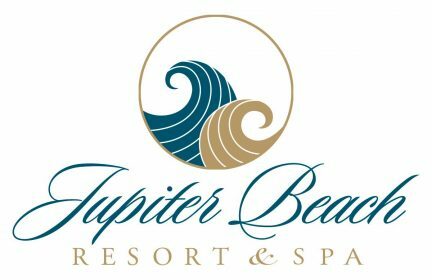 It was quickly followed by the Buccaneer Blue Marlin Tournament in 1964, but it was the sailfish tournament that would stand the test of time and become synonymous with Florida sport fishing. This area of the Sunshine State was a hotbed of sportfishing activity dating back to the early 1900s. 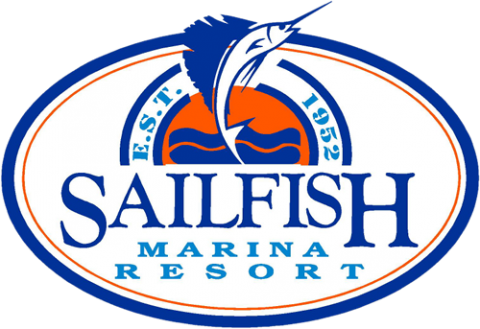 The Sailfish Club of Florida, headquartered in nearby Palm Beach, was founded back in 1914 and the West Palm Beach Fishing Club was chartered in 1934. The Rybovich Boat Company, credited with designing and building the first “modern ear” sportfishing yachts and for numerous advances in fish gear used aboard these vessels had its yard right across the Intracoastal from the BYC. There is so much sportfishing history in this area of Florida that it is almost hard to fathom and by some standards the BYC was almost a latecomer to the party in 1960. From the beginning the Buccaneer Cup pitted many of the top boats, captains and anglers against each other in an all-release format aimed at the conservation of sailfish an effort that remains dear to the promoters of the tournament to this day. Local legend John Rybovich was one of the earliest advocates for catch and release of billfish and his influence was most certainly involved in the BYC board’s decision to go all release right from the start. Interestingly, while the male members of the BYC might have come up with the idea of putting on competitive fishing events it was the wives, and later the daughters, who did most of the work. Marge White, the wife of founding member Elmer White, was a driving force in the development and annual running of the tournament. In later years the ladies reigned supreme as Margret Leonard, Dorothy Hironimous and Helen Hironimous took the lead. Helen was tournament chairman in 1998, 1999 and 2000 and was still on the tournament committee in 2005 when the BYC was struggling to survive due to a dwindling membership and the sale of the Buccaneer Marina to developers. In 2005 David Doyle, the last commodore of the BYC, with the approval of the remaining board of directors, approached me in an effort to save the tournament. They wanted its legacy to live on and for the proceeds from the tournament to benefit a worthwhile cause. 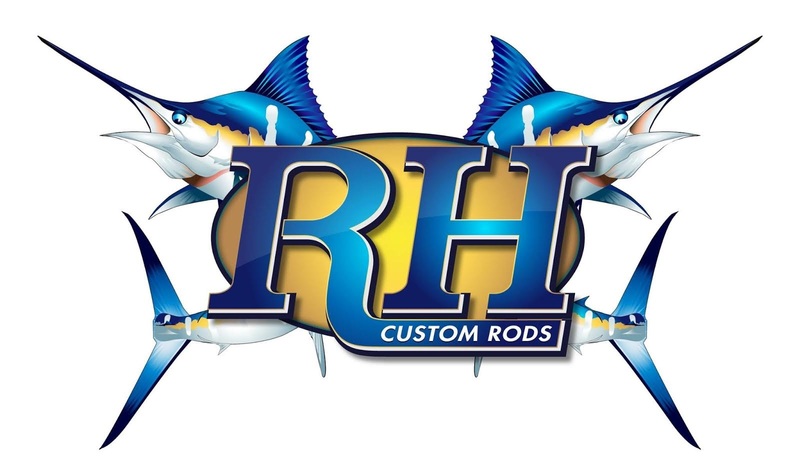 Since 2006 I have strived to do both by putting on a world class tournament in a non-profit format that benefits the Recreational Fishing Alliance, an organization that fights tirelessly to protect the rights of recreational fishermen in hopes that we will not become an endangered species. I also partnered with Fred Miller of North Palm Beach, who was promoting a relatively new charity sailfish tournament called the Florida Fish for Life Billfish Tournament. Miller is a cancer survivor with similar goals, to generate funds for research and treatment of colon cancer while raising awareness of the importance of early screening among the sportfishing community. The events are run concurrently sharing the captain’s meetings, awards banquet and volunteers, who help make them both possible, but they have separate prize structures and Calcuttas. Together the events are run under the banner of the Palm Beach Double Shot and 2013 marks the 10th Anniversary of the Fish for Life! 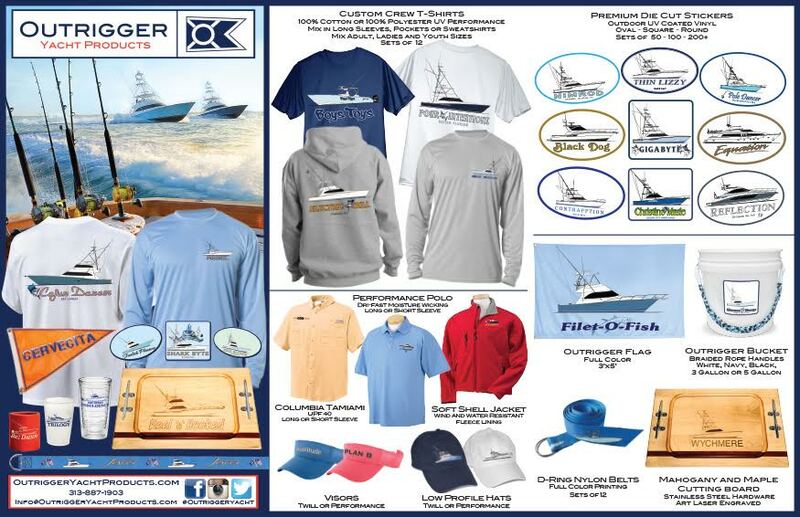 The Buccaneer Cup is a part of the history of sport fishing that is still going strong. More specifically it’s a part of the culture of big game fishing, much of which was spawned along the East Coast of Florida and among the islands in the Stream. Many of the legends of our sport cut their teeth right here and a long list of them competed in the Buc Cup over the years. 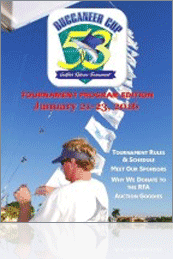 It’s not just another sailfish tournament, it’s a very special event steeped in billfish history. To honor the history of the tournament we reopen the original restaurant at the Buccaneer Yacht Club where generations of legendary billfish anglers and captains gathered in the famous bar to exchange information and tell stories of their exploits. The place has changed little, the inviting dark wood décor remains as do the spirits of legends past. And equally important we end the tournament with a sumptuous dinner at the Sailfish Club of Florida on the island of Palm Beach, a place steeped in the traditions and history of our sport dating back to 1914! We look forward to having you join us each January as we honor more than half a century of bluewater fishing tradition. Our commitment is to keep this iconic tournament moving forward. It’s an event where the history and future of offshore fishing meet each January in the Gulf Stream waters off the central Florida coast.